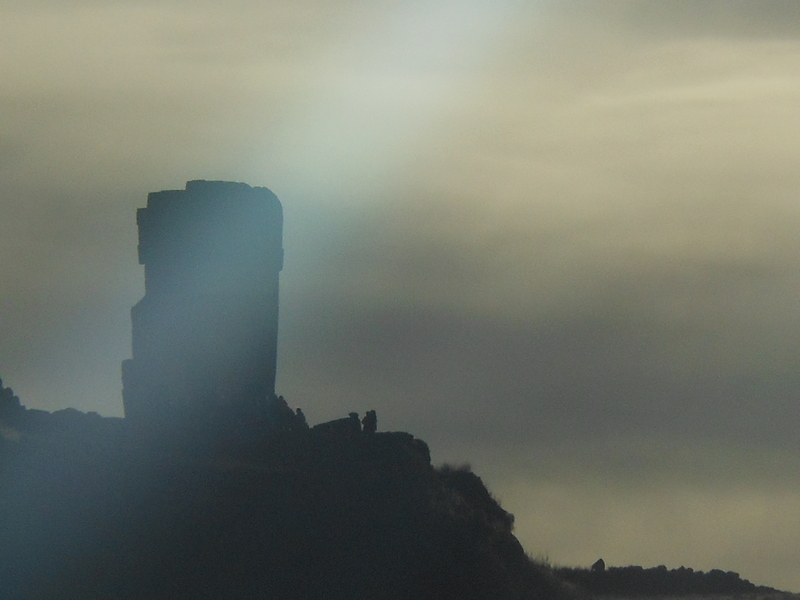 WordPress, over the weekend, announced their topic for this week’s photo challenge and it is “silhouette“. WordPress has done this theme before (hence the word redux in my title) and I answered that challenge with this post. 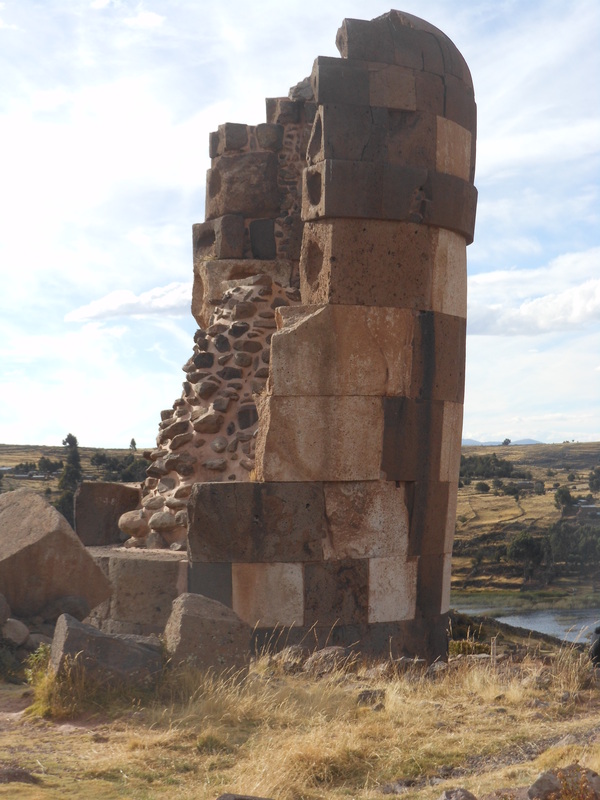 For this go-around, I am taking us back to our family’s trip to Sillustani which I wrote about earlier (in yet another response to a Weekly Photo Challenge). Sillustani, located near Lake Titicaca in Peru, is a burial ground that pre-dates the Incan Empire. 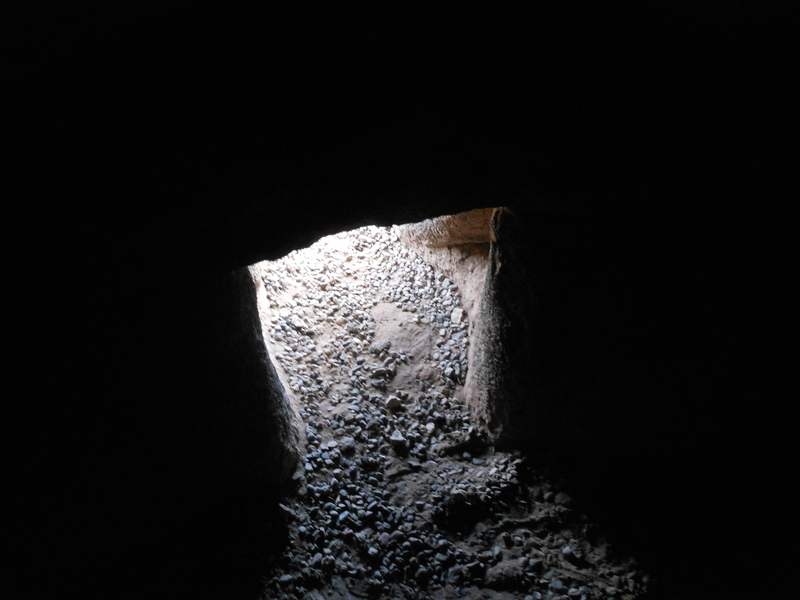 Instead of tombs dug into the ground, the Colla people (those that built Sillustani) created tower-like structures called chullpas where the dead were interred. For my response to this week’s topic of silhouette, I gave you the tallest of those chullpas taken from a distance. Completely by accident did I catch that pillar of diagonal light that cuts through the chullpa and it oddly reminds me the “Pale Blue Dot” photograph made by the Voyager I spacecraft in 1990. Today’s post is an inside job as that is the theme of WordPress’s Weekly Photo Challenge (and I shudder to think how many responses to this week’s challenge use the same horrible play on words that I just did). 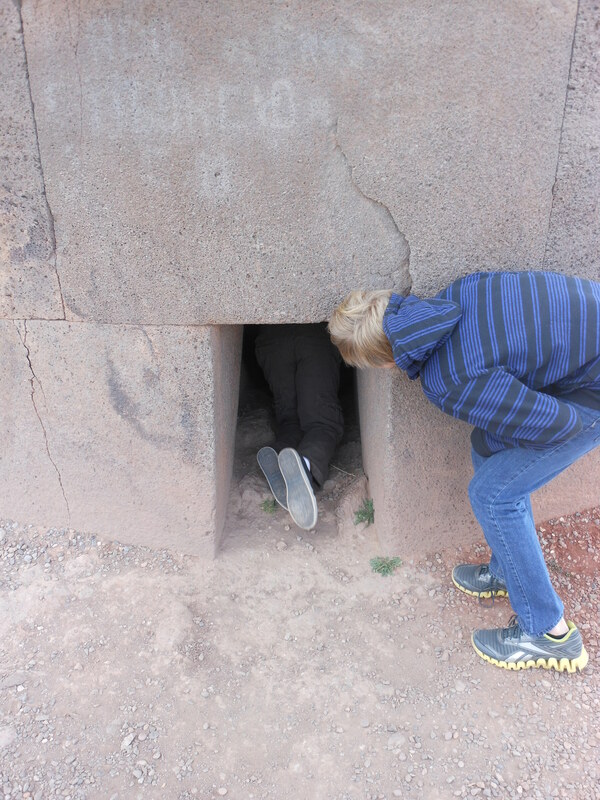 My response again takes us back to the time the family visited Lake Titicaca. In addition to visiting the floating islands and kayaking on the lake, we also were able to visit the tombs of Sillustani. Okay, so the one above is a bit of a fixer-upper, but you get the idea. Oh, so how does this visit to this place fit this week’s theme? The answer is because while some of these of structures are in a bit of disrepair, this means that visitors can enter these silent sentinels.